How much money will you gey for your used NEC Phone system? 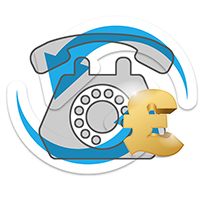 We can provide you with a fast, fair and free quote for your Used NEC Phones which may come together with phone systems, cards, switches and any other hardware you may be interested in selling. Our experts continually monitor current secondary market values for all Telecoms assets, to ensure that your quote will be fair and accurate. After the quote is agreed you can either send the goods to us or we can arrange for a qucik pick up of the unwanted kit, and ensure the immediate payment. What information do you need to provide to get the quickest and most accurate quote. – what condition they are in? 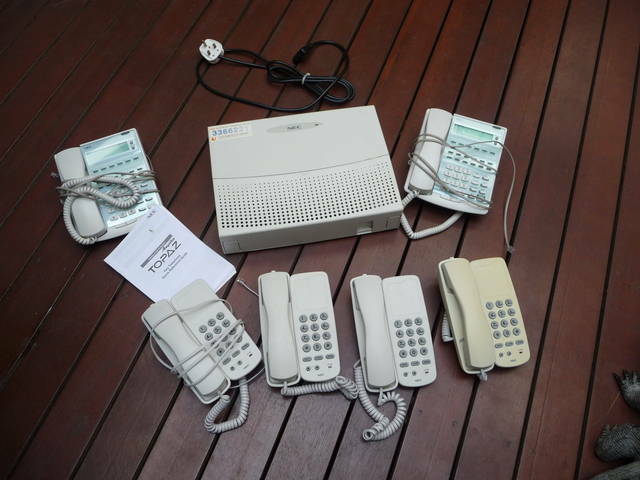 We will pay you best price for your used NEC phone system. Just contact us today to sell used Siemens phone systems. You can fill the contact form provided at the bottom of the page, or you can leave us your telephone number and we will call you back. We pay for freight.